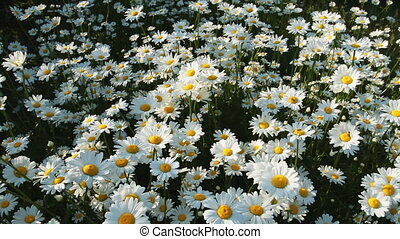 Daisies in a field. 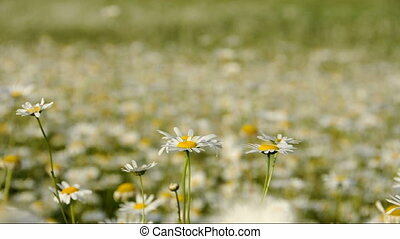 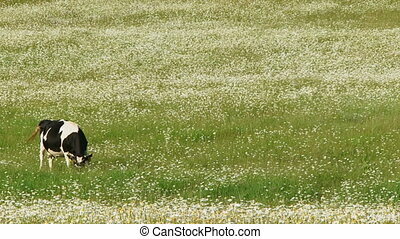 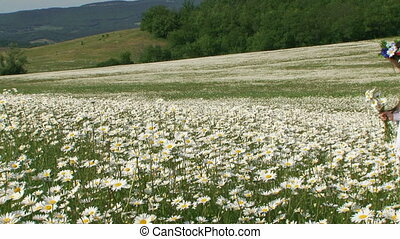 Daisy field. 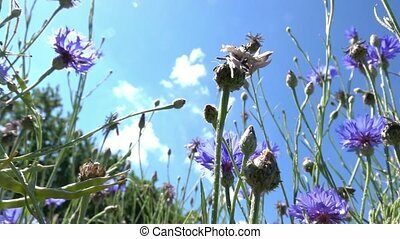 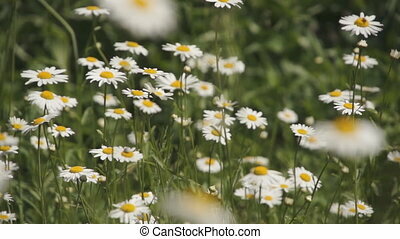 camera is literally "flying" over the flowers.camomile shot with slider. 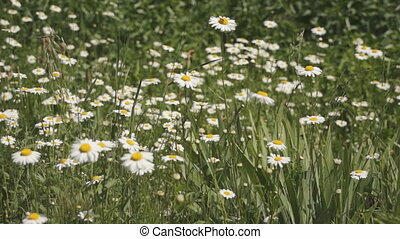 Daisy Field. 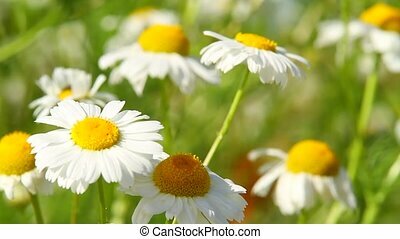 Camera is literally "flying" over the flowers.Camomile Shot With Slider. 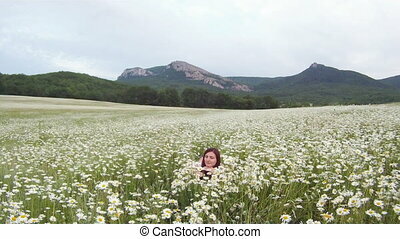 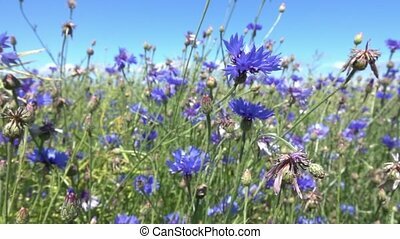 Meadow, meadow of daisies. 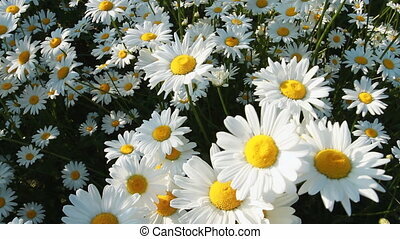 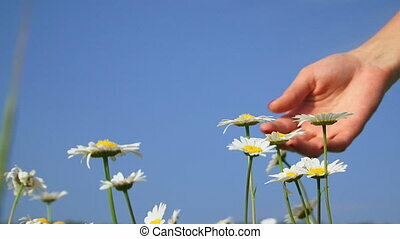 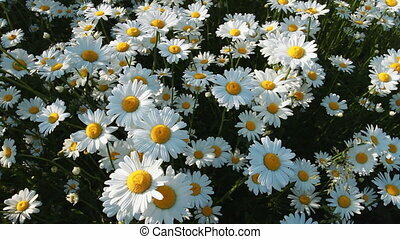 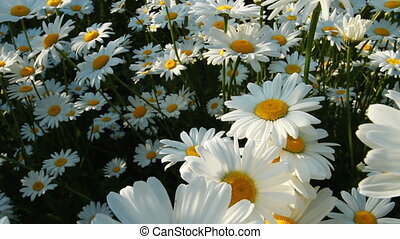 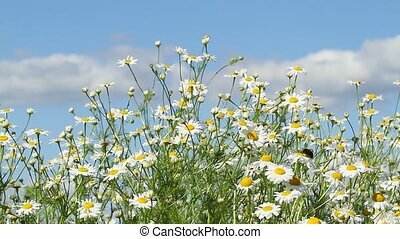 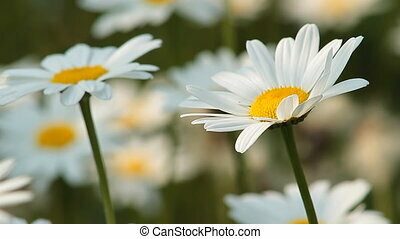 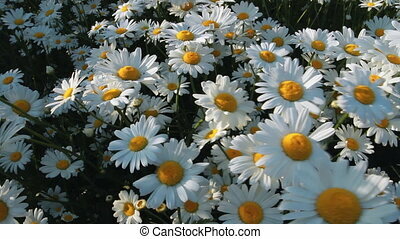 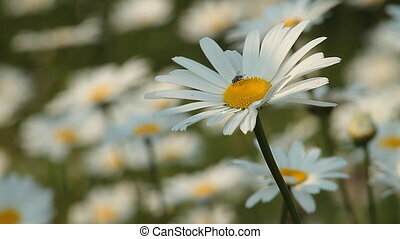 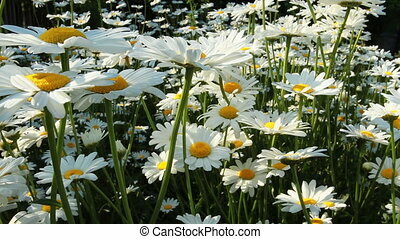 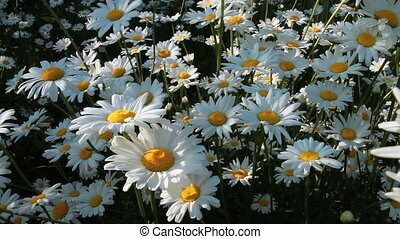 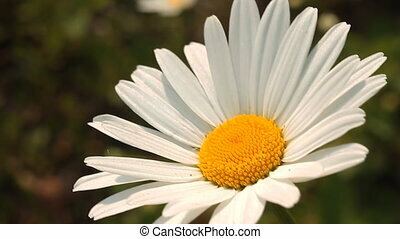 Lots of daisies, beauty of the surrounding world. 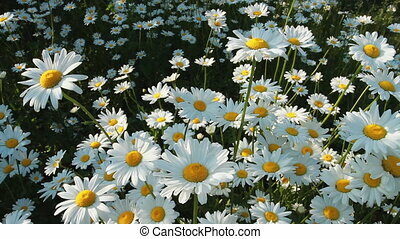 Wild daisies. 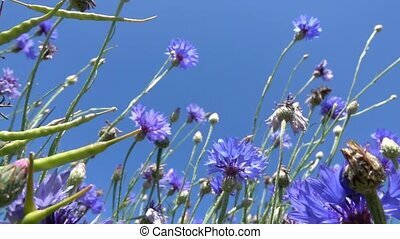 Nature and its decorations. 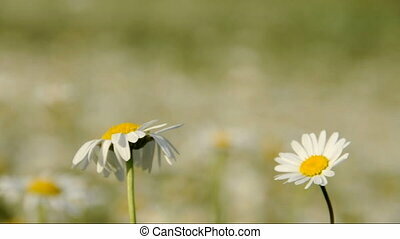 Daisy Field.Motion Through Camomiles.Slider Shot.